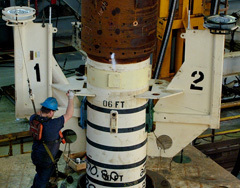 We use the latest design methodologies to help you determine the most suitable and robust wellhead, connectors, conductor and surface casing to meet the strength and fatigue requirements of your system’s operating environment. Subsea wells are generally a simple design, comprising of a wellhead, conductor and a series of casings, however they require detailed engineering and analysis as a result of their exposure to a wide range of loads affecting response and strength. The well’s architecture, environmental conditions, water depth, rig and type of operation all influence the final design of the wellhead and conductor, and the selection of rigid or non-rigid lockdown wellheads, the interaction between casing strings, cement conditions and wellhead stick-up heights also need to be considered. We understand that the increased criticality of wellhead behaviour arising from use of new generation vessels with large BOP’s, more challenging wells and the drive to maximise recovery presents significant wellhead system design challenges. Fatigue has become an important design consideration that may require changes to conventional casing and conductor joint arrangements, improved fabrication details and the use of fatigue enhanced connectors in the conductor and surface casing. 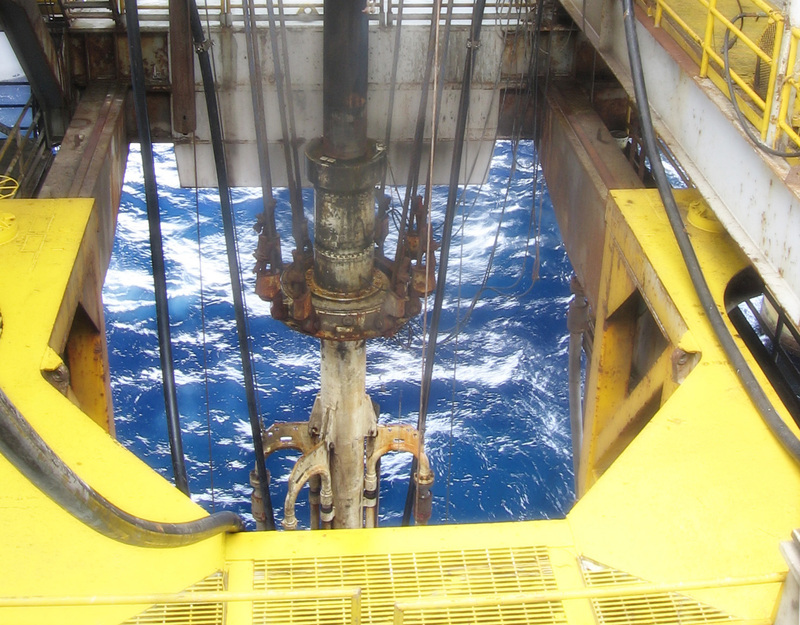 The increasing challenges in subsea wellhead system design have led to the widespread use of in-service monitoring to confirm fatigue response. Through extensive involvement in such programs and review of field data 2H is uniquely placed to ensure that project specific wellhead system design requirements are addressed safely and effectively. We have completed over 300 subsea wellhead and conductor design projects in water depths from 50m to over 3,000m.